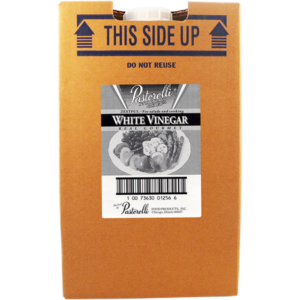 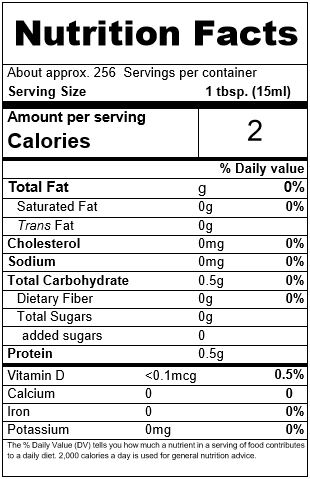 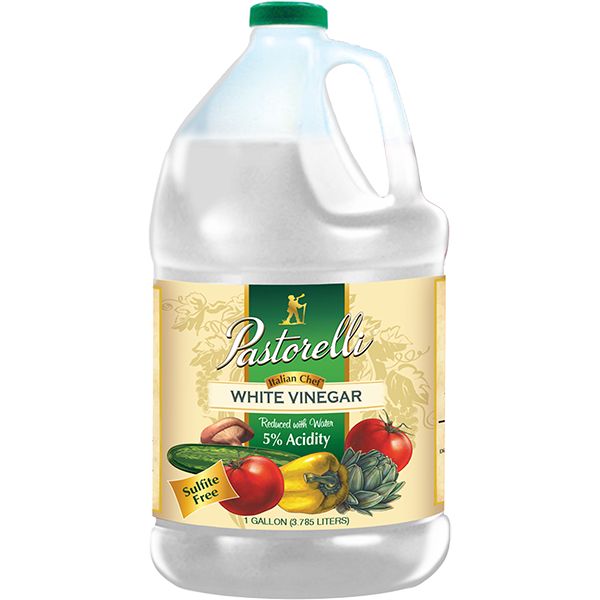 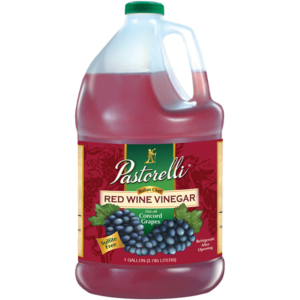 Italian Chef White Vinegar - 4x1 Gallon - Pastorelli Food Products, Inc.
Pastorelli's table-strength White Distilled Vinegar is all natural, made from the acetous fermentation of distilled ethyl-alcohol from corn, adjusted with crystal clear water to 5% acidity. 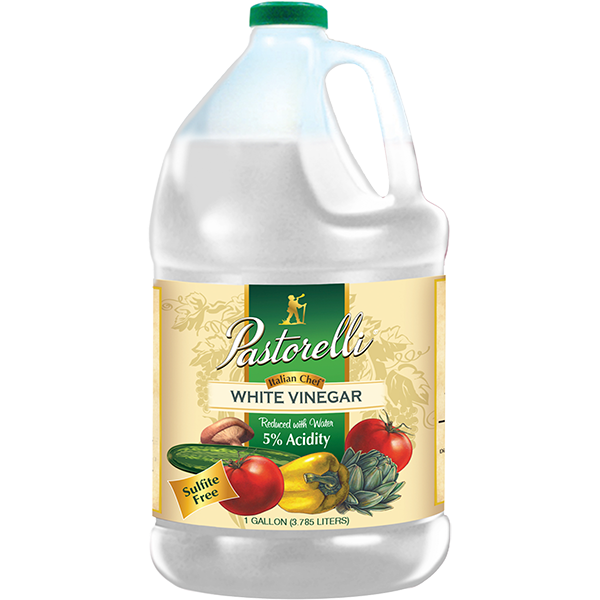 A natural preservative and sterilizer, it's perfect for everything from pickling to cleaning up dirt and grime, all with no chemical residues and no unusual aftertaste. 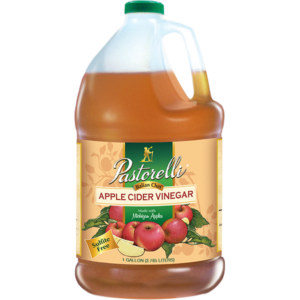 DEVELOPED BY: HOLLAND WEB DEVELOPMENT.